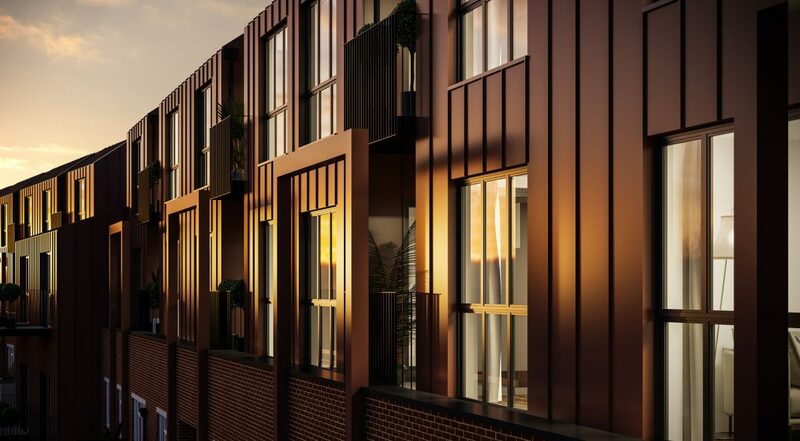 We focus on developing new homes for first time buyers and work closely with housing associations and local authorities to provide affordable housing. 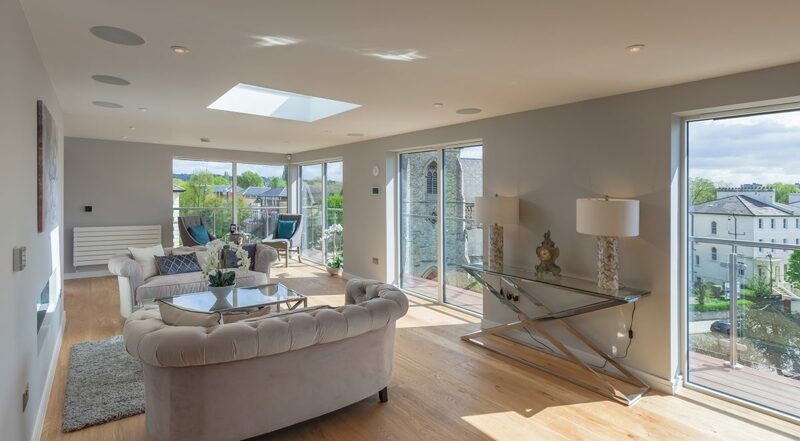 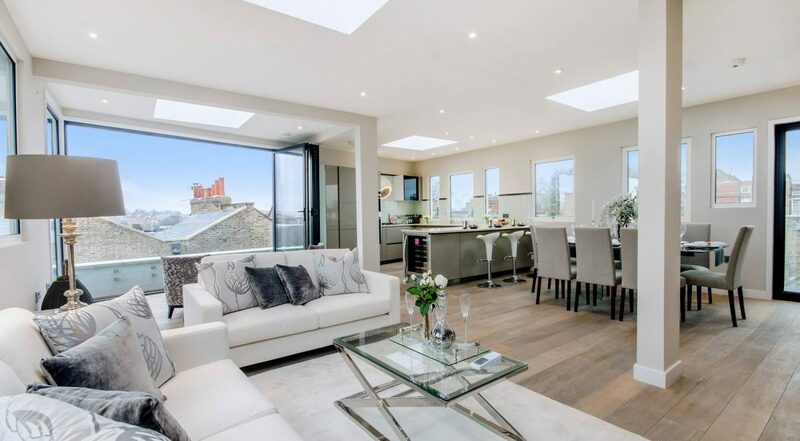 A two bedroom, two bathroom penthouse developed in the airspace above an existing block of residential apartments. 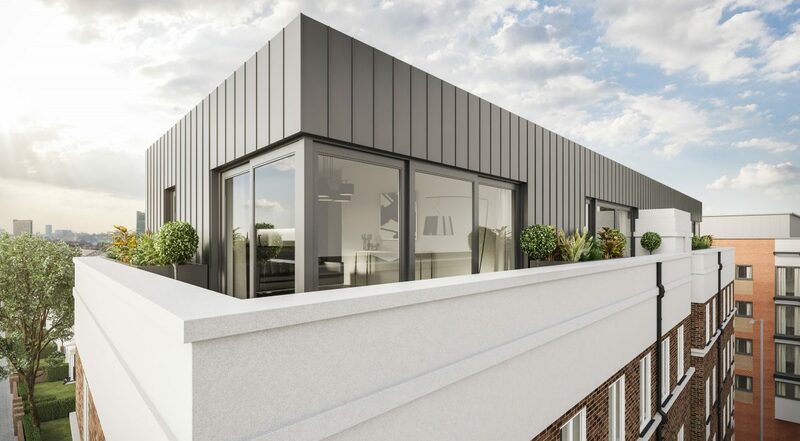 We are currently working with Lambeth & Southwark Housing Association to deliver a new scheme of 31 residential apartments for private and affordable use.